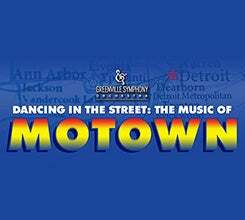 Experience the magic of Motown! 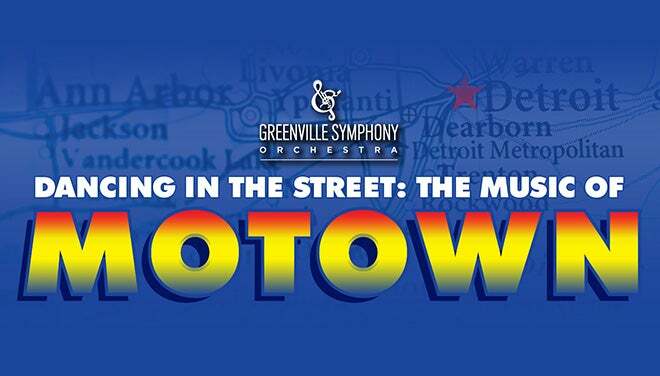 Three dynamic singers take to the stage with full orchestra accompaniment by the GSO as they perform all of your favorite Motown hits. Relive the music made famous by artists like Marvin Gaye, The Four Tops, Martha Reeves, Michael Jackson, Diana Ross, The Temptations and Stevie Wonder. Songs include “Ain’t No Mountain High Enough,” “Reach Out I’ll Be There,” “Dancing in the Street,” “I Heard It Through the Grapevine,” “My Girl,” “Superstition” and many, many more! Hold a table at Genevieve's Theater Lounge at the Peace Center before the performance. Click here to see a sample menu and make a reservation.